We invite you to weekly worship with our students, faculty and staff at the Wesley Covenant Chapel. Pastors need Sabbath, too. The table is set for you by some of the finest preachers in the region. 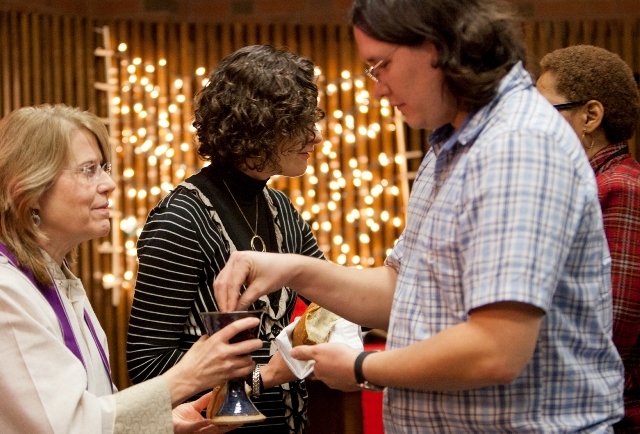 Our contemplative service offers the silence and space you hunger for. Let us feed you, body and soul, for your ministry. Lunch follows each service. Call David Firman, 913-253-5061 for a lunch reservation afterwards. Worship is central to who we are. Join us each week as our community gathers in the Harris Chapel for an experience of excellent worship with a variety of musical styles, inspired preaching, and Holy Communion. The services often center on seasonal or special themes, such as remembrance of baptism, Celtic Christianity, or Taizé. 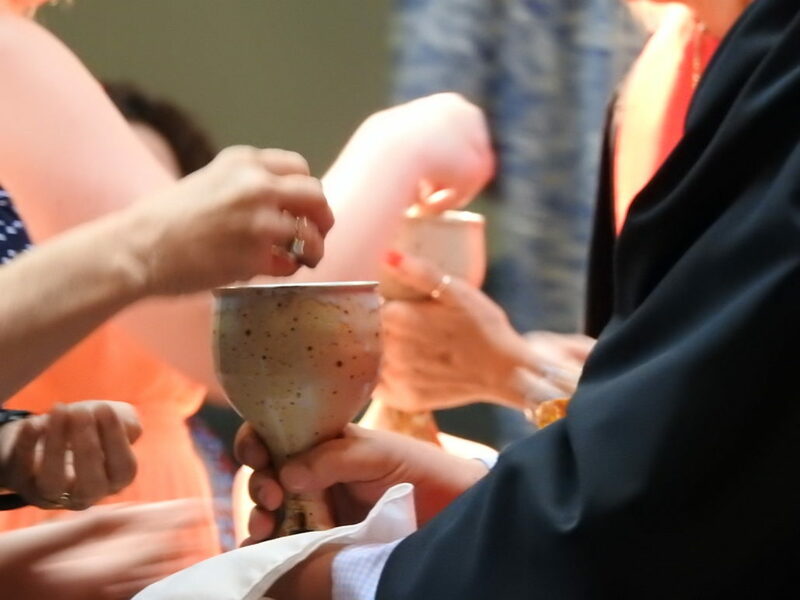 We strive to offer a spiritual and communal experience that integrates theological understanding with the practice of ministry, modeling different modes of worship adaptable for use in local church and other ministry settings. 26 Service of Song and Prayer for General Conference. Community Meal in the Watson Lounge will follow at 11:45 a.m.
During events, photographers and videographers will take photos and videos that may be used in future Saint Paul School of Theology marketing materials.